Get a sneak peek look at what's in store for Season 3 of Penny Dreadful. Don't miss the new season of Penny Dreadful beginning Sunday, May 1st at 10PM ET/PT. 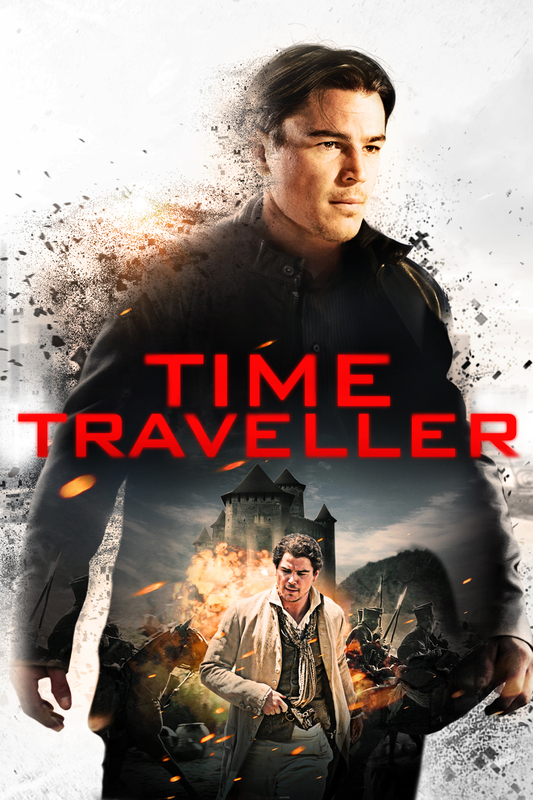 Starring Eva Green, Josh Hartnett, and Timothy Dalton. Parenting seems to be Josh Hartnett and Tamsin Egerton's best role yet. Josh Hartnett Speaks On His Chemistry With Eva Green on "Penny Dreadful"
If Josh Hartnett and Eva Green’s chemistry hadn’t been what it is,Penny Dreadful could be a very different show. Josh Hartnett speaks on "Penny Dreadful," being a father and meeting his home state icon Prince. Join actor Josh Hartnett as he discusses season 3 of his critically-acclaimed psychological thriller "Penny Dreadful," on Showtime. Interview at AOL HQ in NYC for AOL BUILD. It changed his game! New dad Josh Hartnett opened up to Kelly Ripa andMichael Strahan on Live with Kelly and Michael on Wednesday, April 27, about being a first-time dad and how his 5-month-old daughter has completely changed his perspective about life. After that very dark Season 2 finale, the characters of Penny Dreadful are going to find themselves flung to the four corners of the world… and without each other to maneuver their new locales.